‘Vladimir and I would like to provide feedback on the wonderful experience we had with the Haydn String Quartet on our Wedding day. From start to finish they were professional, friendly and accommodating. They did a splendid job bringing all our music ideas to reality for our special day. What really stuck out for us was that Kathleen listened to our expectations and focused on delivering solutions. It truly was a prefect day for us in every way. Thank you. 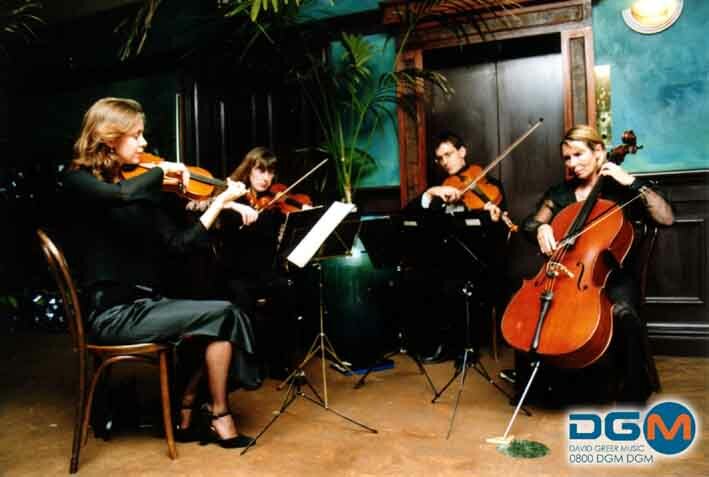 We will be recommending the Haydn String Quartet as a magical way to create atmosphere for anyone who is planning a special occasion. 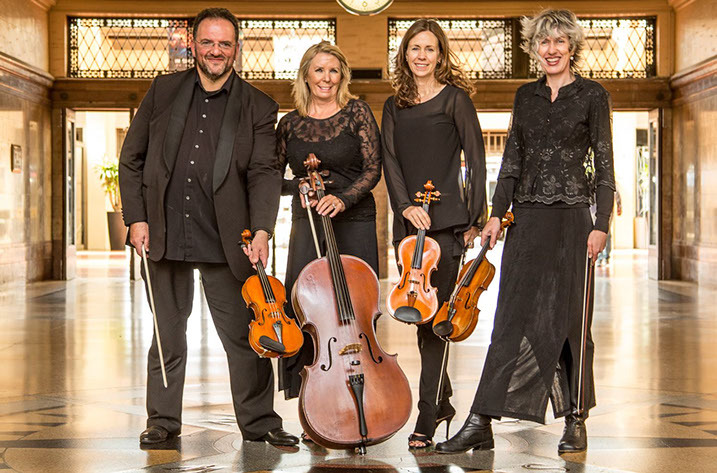 …The Haydn String Quratet are one of New Zealand’s most highly regarded string quartets whos members perform regularly with the Symphonia – perfect for adding sophistication and style to Weddings, cocktail and dinner events, functions and conferences. The Haydn String Trio is also available for hire as a budget option, and in many cases is suitable. Please put if the quartet or trio version is required when you fill out the availability/quote form below, so they we can give you an accurate fee.